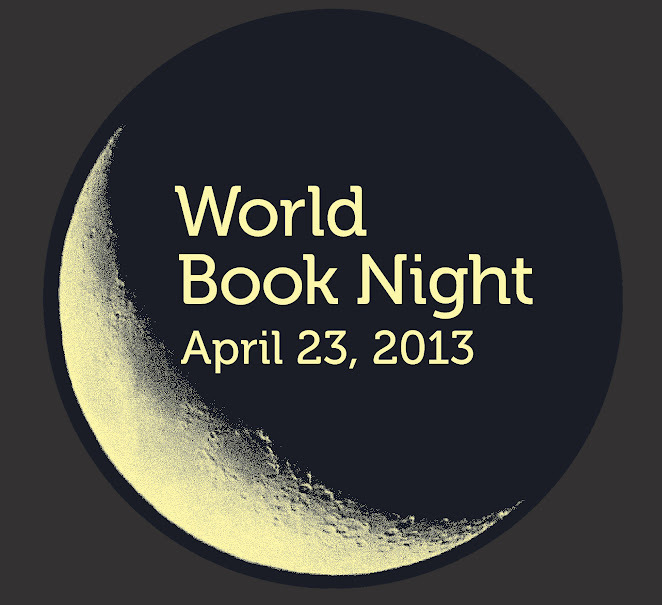 World Book Night – I’m a Giver! Several weeks ago, I applied to become a World Book Night giver, which means that I get to give out 20 books to non-readers in a public location! The way it works is that the organization gives you a list of the books that made the cut for the year (some new and some classics), and the applicant ranks his/her top three choices. Givers are selected based on location and availability (meaning they won’t choose 5 givers in the same small town). Luckily, I live in a fairly large metropolitan area and was chosen! My top 3 choices, in order from first to last, where Farenheit 451, The Handmaid’s Tale, and City of Thieves. I learned last week that I will be giving out City of Thieves, which is the only one I haven’t read. I plan to read it fairly soon so that when I give the copies out on April 23, I can participate in a healthy discussion about why someone should read the book. I’ve heard great things about it and was planning to read it anyway, so this is just an extra incentive to do it sooner. Keep an eye out for information about our weekday readathon taking place the same day!